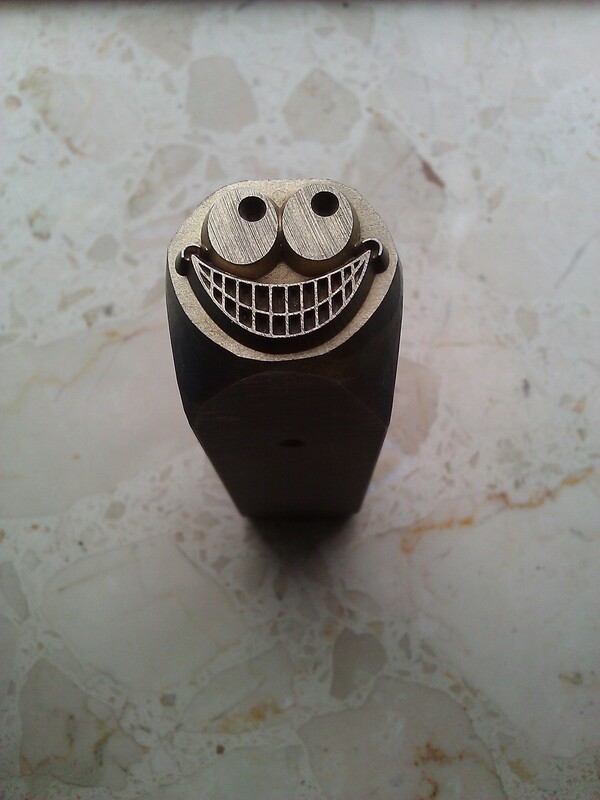 This very detailed stamp allows me to add a Smile to all my creations. The stamp was designed by me and created by Koninklijke Fabrieken Posthumus. Next The solo seat that started it all!